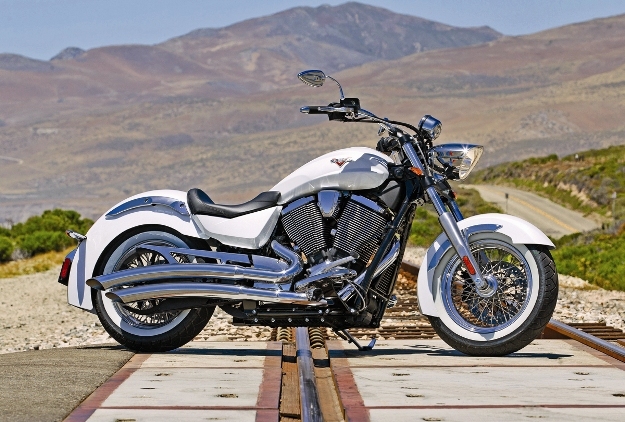 The new Victory 2017 Vegas 8-Ball Cruiser Motorcycle is another masterpiece for those riders who have a craze of cruisers. It features the clean custom styling with the color matched frame. The overall color is kept black with the black frame and black engine. Each and every part is colored in black providing the signature look. 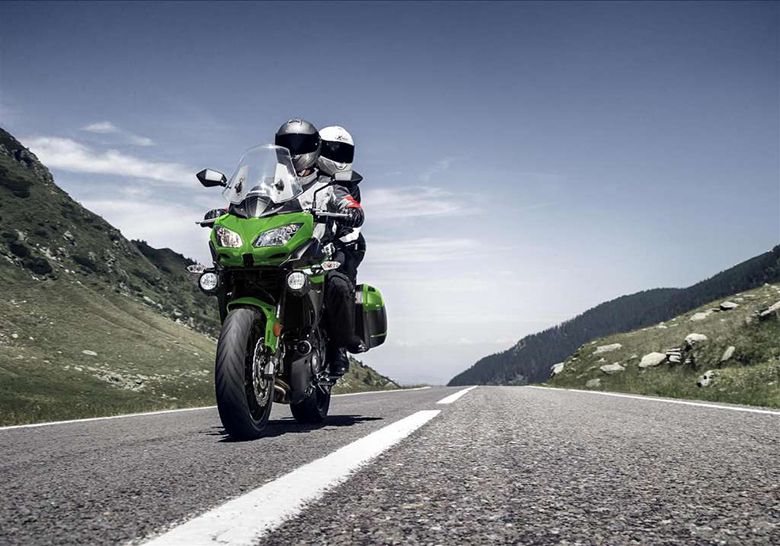 The engine is very responsive and powerful, all rider need is the big heart to control it. 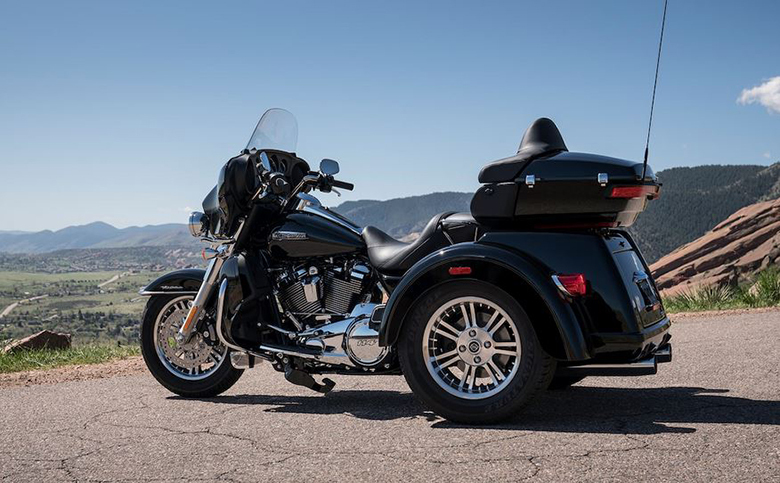 Its contrast-cut 21-inch front wheel gives an incredible look. 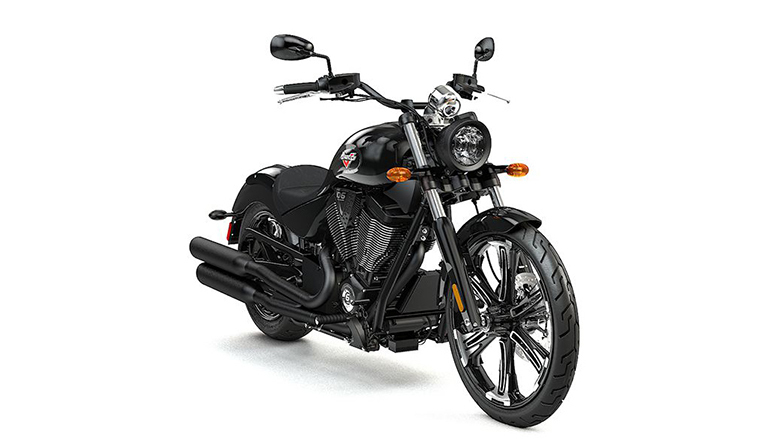 The review of new Victory 2017 Vegas 8-Ball Cruiser Motorcycle with its price and specification are mentioned below. 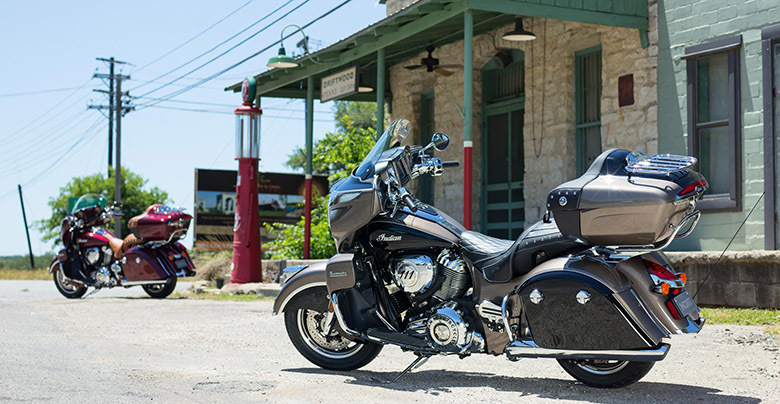 The new Victory 2017 Vegas 8-Ball Cruiser Motorcycle is available in $12,999 only. 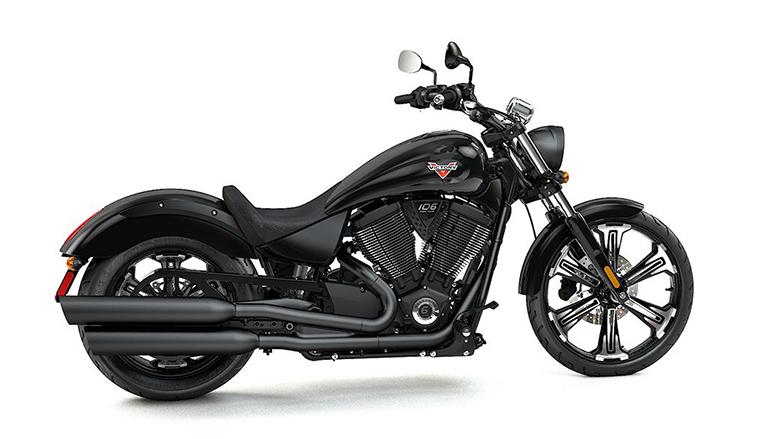 The all-new Victory 2017 Vegas 8-Ball Cruiser Motorcycle comes with the powerful 106 cubic-inch V-Twin engine. It is optimized for smooth and efficient power delivery. 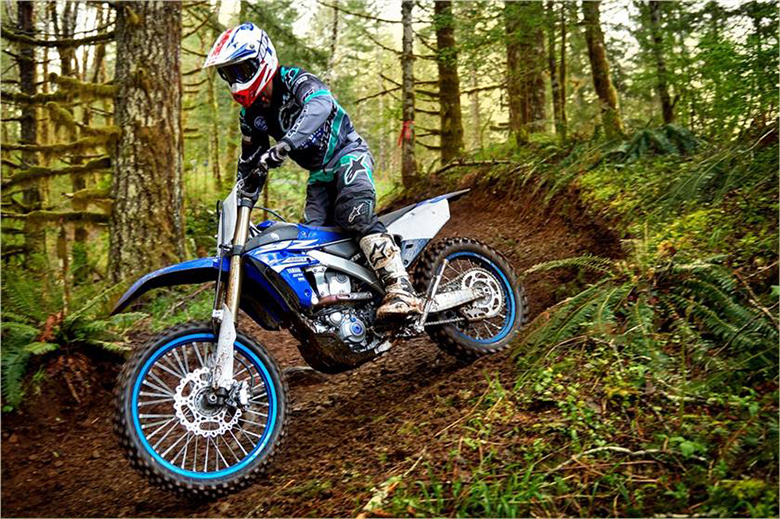 This engine provides an instant throttle response with an outstanding power. The new 6-speed overdrive transmission is being used in it. It ensures the smooth power delivery with an unmatched power in every gear. 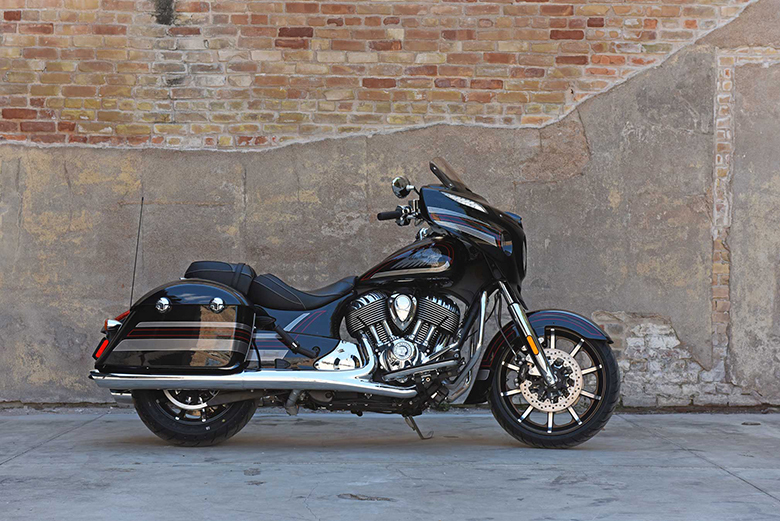 The engine is quite responsive like the old 2015 Victory Hammer 8-Ball. 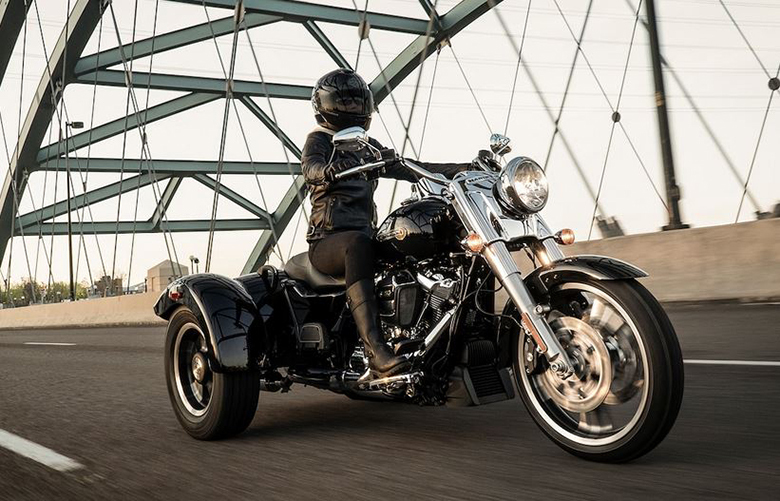 The new Victory 2017 Vegas 8-Ball Cruiser Motorcycle comes with the strong and stylish chassis. It has a blank finishing and geometer is carefully designed. The overall design is kept same has 2017 Victory Octane. The seat height is about 25.2 inches providing the best seating position for long rides. The new 21-inch front wheel provides an ultimate stability with plenty of attention. 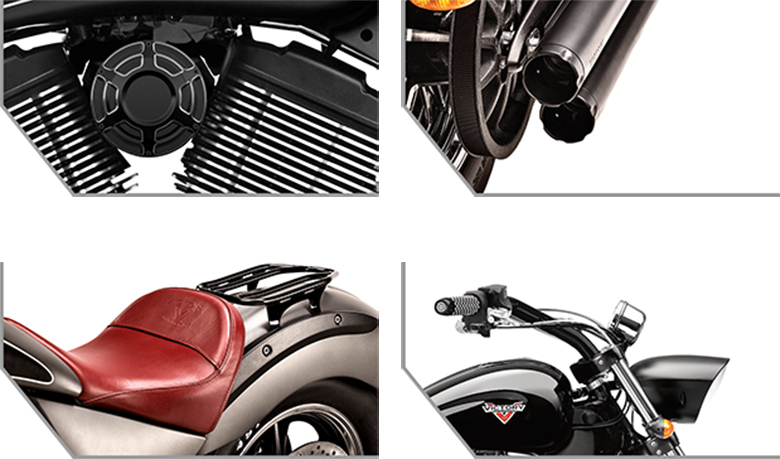 This bike is best known for its versatility and look. 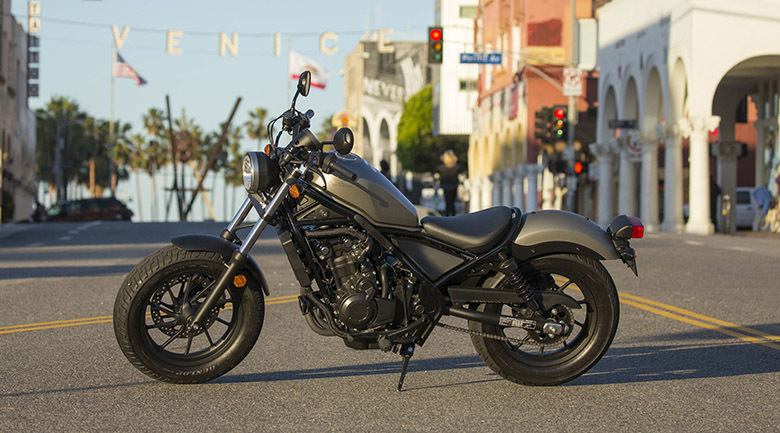 This article is about the review of new Victory 2017 Vegas 8-Ball Cruiser Motorcycle and it shows that this is an ideal cruiser for those who prefer bikes over girls. 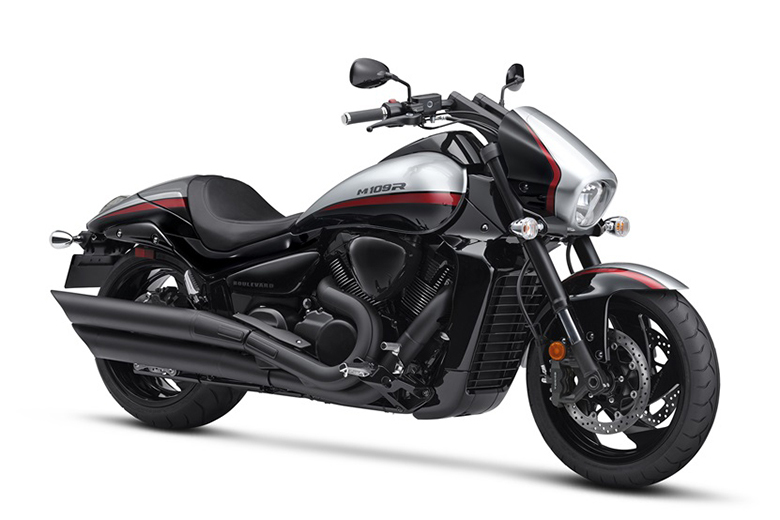 The engine of this Victory bike is optimized for efficient power delivery while the black-colored chassis ensure an attractive look. The seat height is carefully designed while the front wheel provides an authentic look. 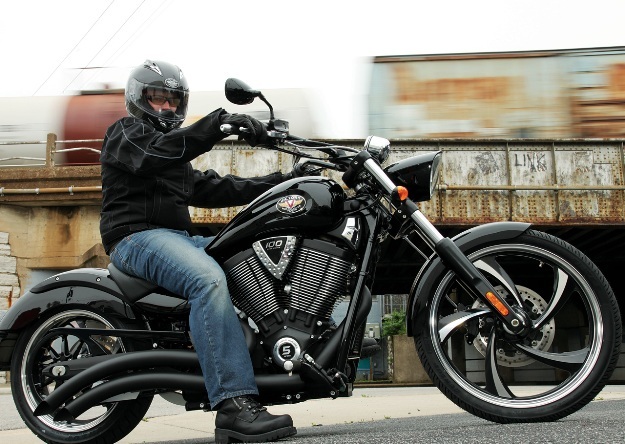 In short, the new Victory 2017 Vegas 8-Ball Cruiser Motorcycle is an ideal bike to ride on.